Sir I have supply of projects menu or main .. I not attained the viva in Frist time .. what I do now sir..
Then what about 1st yr fee date. R09 1st yr exam fee. 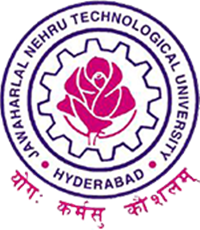 Sir i haven’t submitted examination till ..what is the fine now..for jntuh per ssemister…. is our xams r really posponted to june or its just a rumor????? which exams postponed? may 2016 ah?